No matter what your business needs, the Satellite Pro A50-C has the right combination of processors, drives and screen resolutions for enhanced productivity. 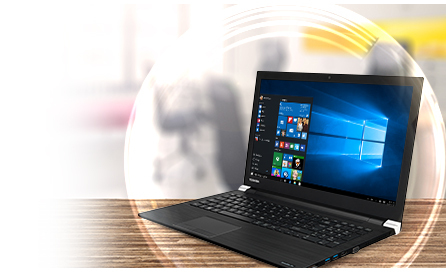 Choose between advanced Intel® Core™ processors and a HDD or SSD, and tailor the screen resolution and graphics performance to your own requirements, to create a business PC that’s perfect for you. 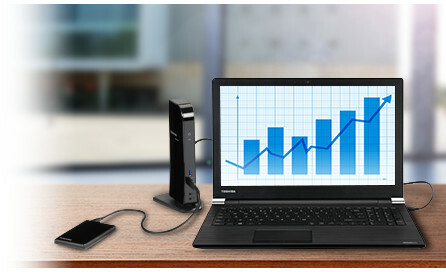 The Satellite Pro A50-C’s features were developed with business in mind. 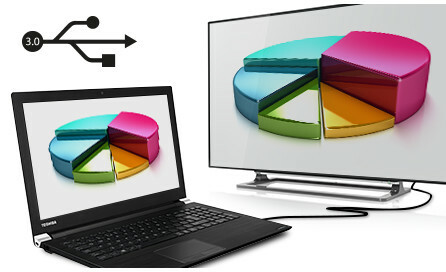 Intel® Wi-Fi and LAN offer seamless connectivity, while the 39.6cm (15.6”) matt LCD screen ensures you can review content with crystal-clear clarity. 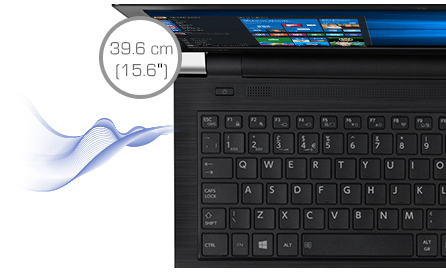 What’s more, the full-size keyboard means you can enjoy full functionality and greater comfort too. The Satellite Pro A50-D is even set up to support silent working for less distraction. 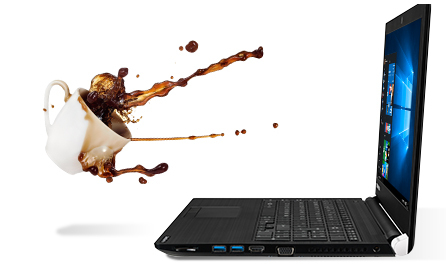 Toshiba Easyguard is built in to the Satellite Pro A50-C, meaning it’s been drop and spill-tested** to help safeguard your data. 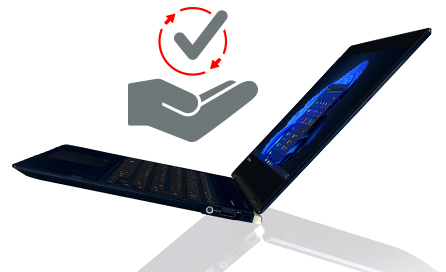 The laptop is secure, too: a Kensington lock slot offers security for the device itself, while TPM encrypts your data to ensure it doesn't fall into the wrong hands. 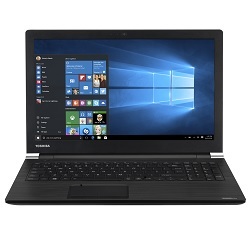 Toshiba’s Satellite Pro A50-C supports a range of accessories designed for business users – quickly connect additional displays and desktop peripherals with the Dynadock range, extend hard drive space with Toshiba’s external devices, and transport and store the device safely with official bags, sleeves, trolleys and more. 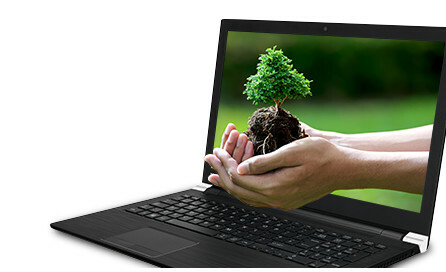 Take control of your environmental impact with Toshiba’s EPEAT Gold certified Satellite Pro A50-C with Eco Utility built-in. You can quickly and easily customise your computer settings to maximise power efficiency, minimise energy consumption, and reduce the impact your work has on the planet.